Belle! Buona giornata anche a te! Thanks for your lovely comment, dear <3 You're looking fabulous on these pics, I like your bag a lot! Would be nice if we stayed in touch via GFC/Bloglovin! tesoro che belle fotine! !un bacione!!! Hi dear! 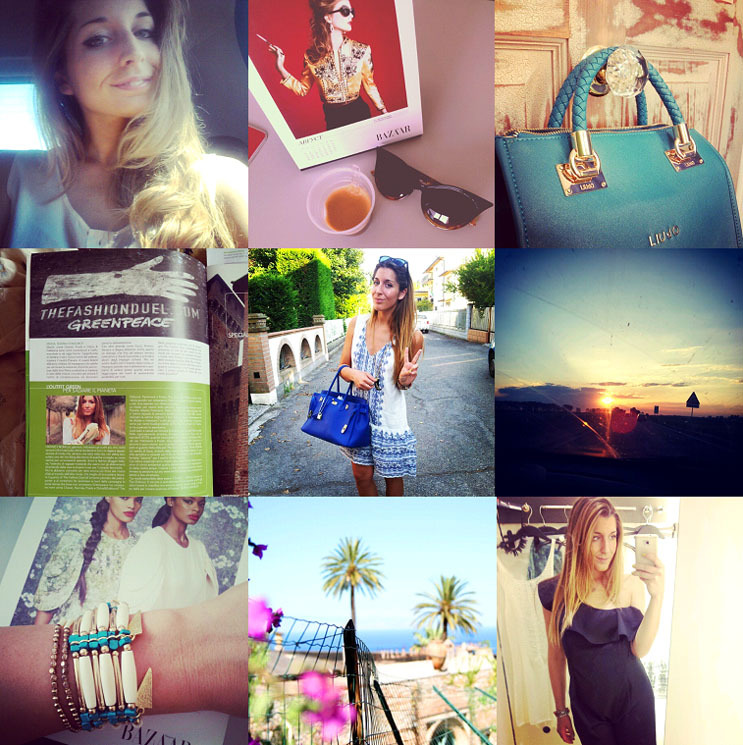 I'm totally in love with your instgram pictures and your outfits are always so very inspirational! gorgeous photos!